Let’s sort out your move. GET YOUR FREE QUOTE. We’re Perth’s most reliable home removal company. We can move your business without downtime! 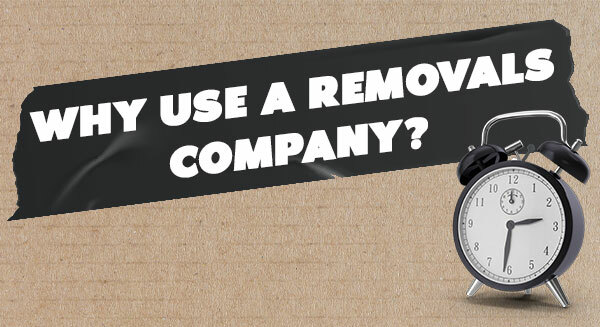 Our team have the knowledge for simple interstate removals. Secure, cost-effective, long and short-term storage. Perth’s best removal company. 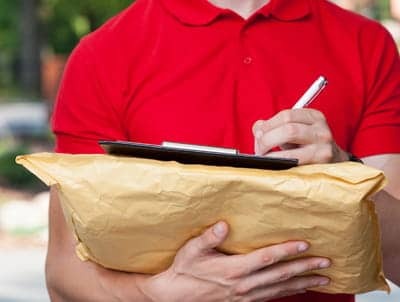 We move anything, anywhere within Australia. 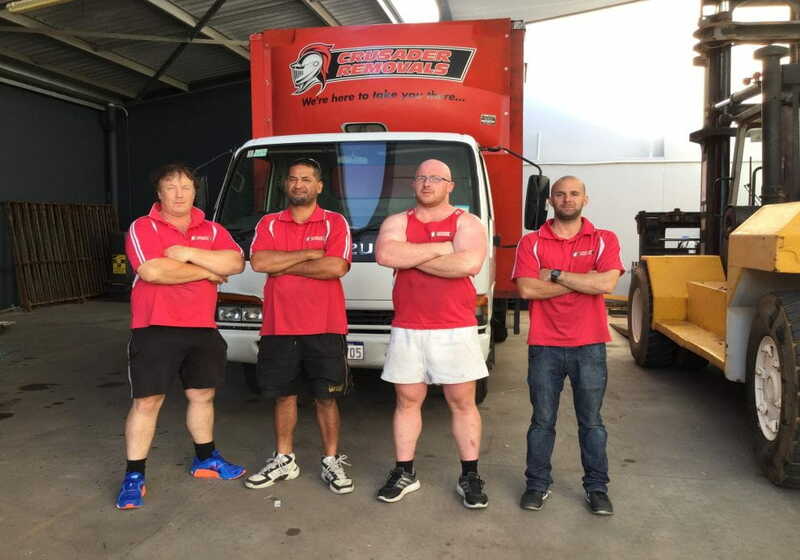 Crusader Removals have the know-how to take the stress out of your home, office or interstate move. We have been operating in Perth for over 15 years and guarantee a quality removal service. We are proud to be the owner-operators of a 15-truck strong fleet and provide you with a quality assured, full removal service. Our large team can respond to you quickly, we’ve even been on site for a move in less than two hours! The Crusader Removals service extends beyond the Perth metropolitan area. We regularly service the North-West and South West-Regions with cost-effective removal solutions, helping people and businesses relocate to areas such as the Kununurra, Broome and Albany. When the big moving day rolls around, the last thing you want is to be left wondering where your removalists are! With us, you won’t have that concern. 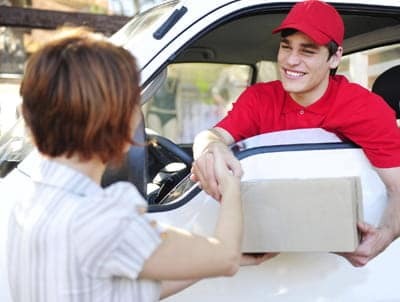 The Crusader Removals team are guaranteed to be on time and offer you a superior service. We’ll help your move go as smoothly and as stress-free as possible. When it comes to shifting your personal belongings or business assets, no care is too great. 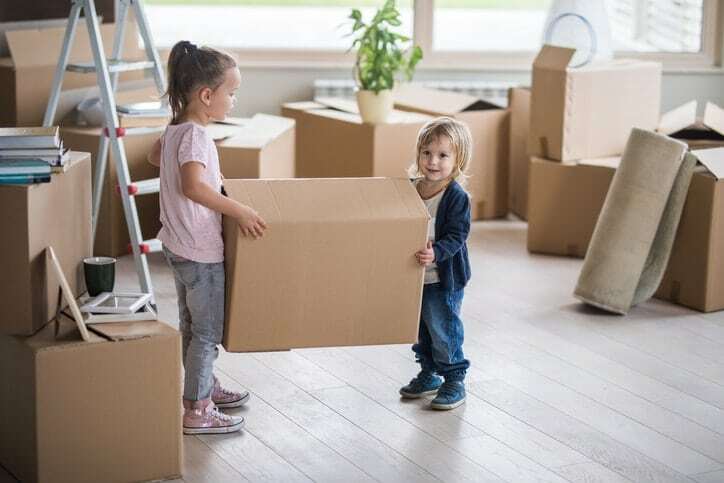 We’re a team of can-do professionals, and have experience handling removals of any size and logistics, including bulky, heavy items and stairs. Our team are trained and hold current National Police Certificates. We guarantee a careful, safe service. Crusader Removals are proud to provide Perth with a complete removal service. We’ll work with you to tailor your removal to meet your needs, including suggestions meet your budget! A crusader takes any journey and challenge. Our best challenge yet, is our Perth to New Zealand removals. We have an expert round table of knights who can pick up your boxes (single handed) and move it through careful planning across the water, to New Zealand. Next time you decided to take a job, move office or home to New Zealand, call the team who have done the crusade many times before. Contact us for an obligation free quote. You won’t be disappointed with our quality service and prices! We offer the best value removal service in Perth without compromising quality. With a large fleet of removal trucks, we are able to keep the prices low. We offer excellent and superior customer service that money can buy. From the moment you speak to us until we say goodbye once the job is done. Smiles are free. With years of removals experience, Crusader Removals will give you the right advice to save you both time and money. Contact us to find out more! We hired Crusader Removals for our office move and we couldn’t be any happier. Everything went smooth and the boys did an awesome job. Definitely recommended! Had to vacate my rental place within a short notice.. not only Shannan accommodated my urgent requests but at a very price too considering it was a Sunday job. I have no hesitation in recommending Crusader Removals. Thanks Johnny for sorting out our interstate removals to Sydney. Much appreciated. If you ever need a removalists, then go with Crusader Removals. The guys did an amazing job and did the job in no time. Your customer service from all aspects of the business has been such a blessing in the hectic stage of trying to find a new place. Thank you again for such excellent service and a big shout out to the boys for doing such a great job. Will definitely recommend to anyone needing a removalists or need a place for storage!